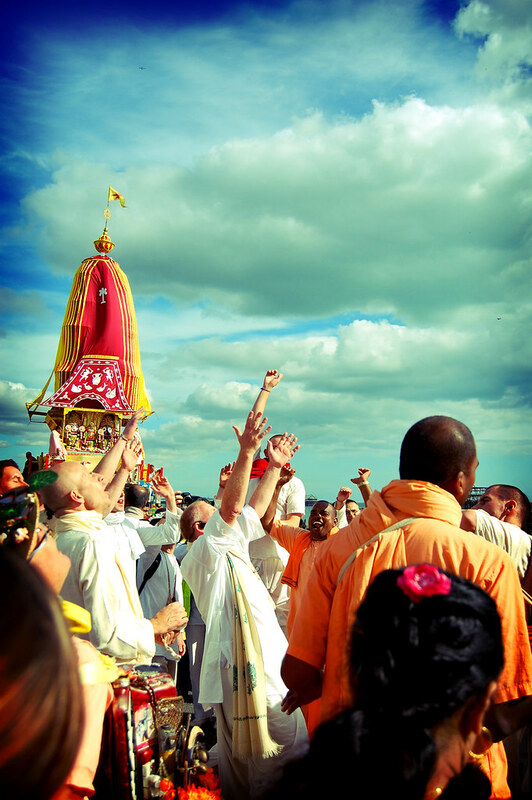 Calling all visitors new to this years Rathayatra! Thanks for coming & please stay in touch! – Hare Krishna Brighton & Hove! Calling all visitors new to this years Rathayatra! Thanks for coming & please stay in touch! thanks to the Argus for their kind words and nice photo.. if only they had waited half an hour longer they would have seen Lord Jagannath, Subhadara & Baladeva and not just ‘dozens’ of devotees but hundreds! also click HERE for shots from a local photographer who joined in!